Mitsumine Career Academy was established. English and Cooking Course offered. MCA moved from Shinjuku to Harajuku for better educational environment. 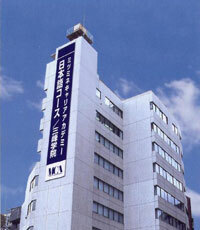 MCA moved from Harajuku to Kita Shinjuku for further expansion of facilities.